iRealHousewives | The 411 On American + International Real Housewives: Former RHOMelbourne Star Chyka Keebaugh Is Selling Her Melbourne Home! 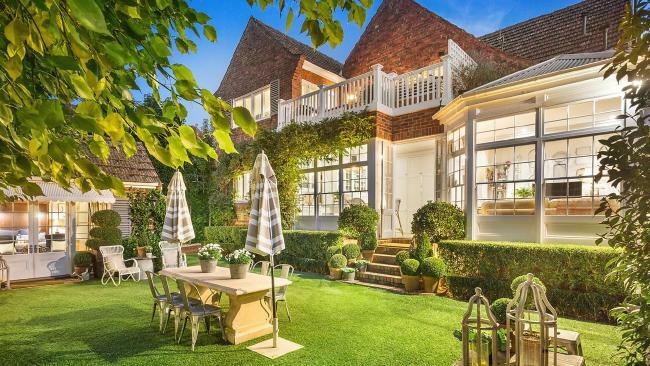 Former RHOMelbourne Star Chyka Keebaugh Is Selling Her Melbourne Home! It's been reported that former Real Housewives of Melbourne star Chyka Keebaugh and husband Bruce have listed their family home of 18 years. 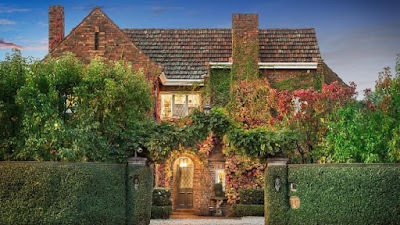 The grand circa-1935 English manor style house at 347-349 Wattletree Rd, Malvern East, has hit the market with price hopes of $3.7-$4.7 million. The captivating two-story property family home has been extensively renovated, says Kay & Burton agent Nicole Gleeson. “It’s absolutely beautiful. For the size of the block and the size of the home, everything is situated very well with amazing accommodation,” she told News Corp Australia. “It’s four bedrooms and four bathrooms, with a beautiful guest cottage at the back of the home featuring a huge room and ensuite — which could be used as full guest quarters or living space. Ms Gleeson said the couple had owned the house for nearly two decades and were downsizing and focusing more on their country property. “They’ve done a lot of work and they’ve nurtured that front facade so it looks so beautiful and grand and the gates are automated so it’s very secure. It ticks a lot of boxes,” she said. The property is open for inspection by appointment only. An expressions of interest private sale campaign closes September 18.